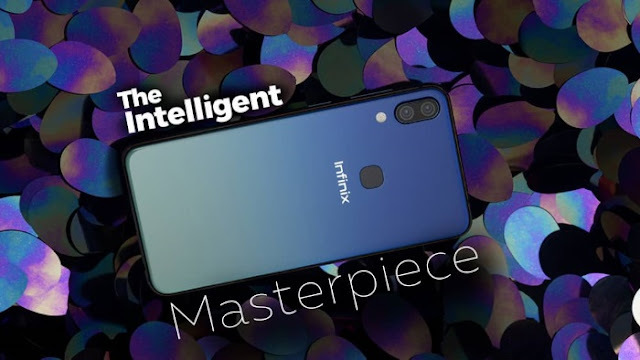 The successor to the Infinix zero 5 is here! 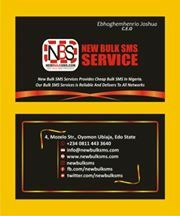 Infinix Zero 6 launched today at Radisson hotel Ikeja, Lagos State. 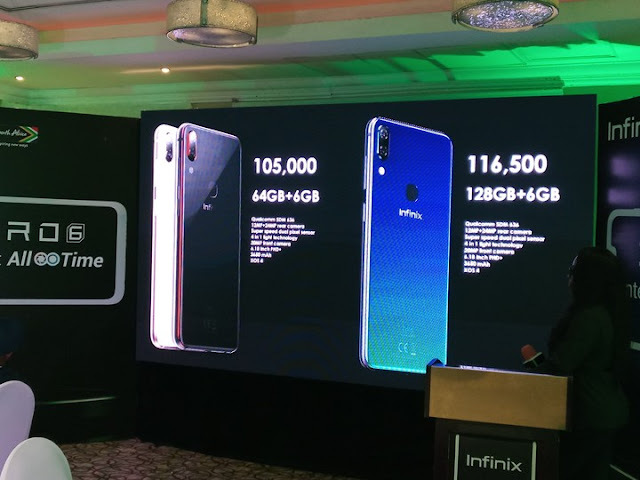 Zero 6 came with amazing features and it is really a big upgraded version of the Infinix Zero 5 that was released in 2017.